Efficiently and permanently seal holes. Reliable and reproducible with SEALING PLUG plug seals. In many applications, hydraulic or gaseous media flows through channels and holes. For manufacturing reasons, these are drilled from the outside and then have to be resealed. 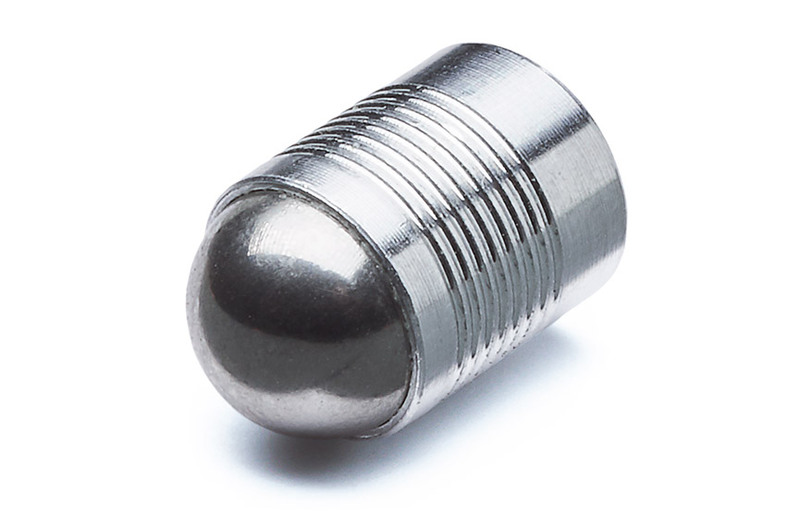 SEALING PLUG models can be used here because they can withstand operating pressures of up to 500 bar. 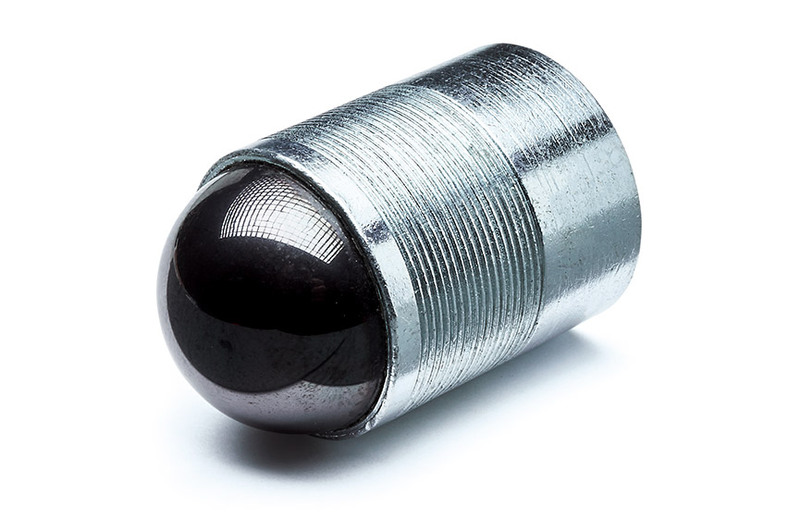 The SEALING PLUG is a two-part all-metal component which works according to the push/pull expansion principle. 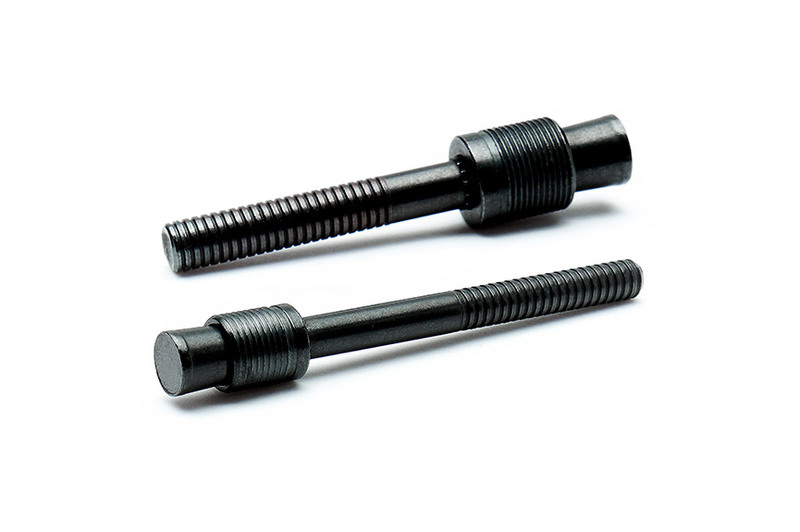 It is used to permanently close and seal holes in pneumatic and hydraulic components and systems. 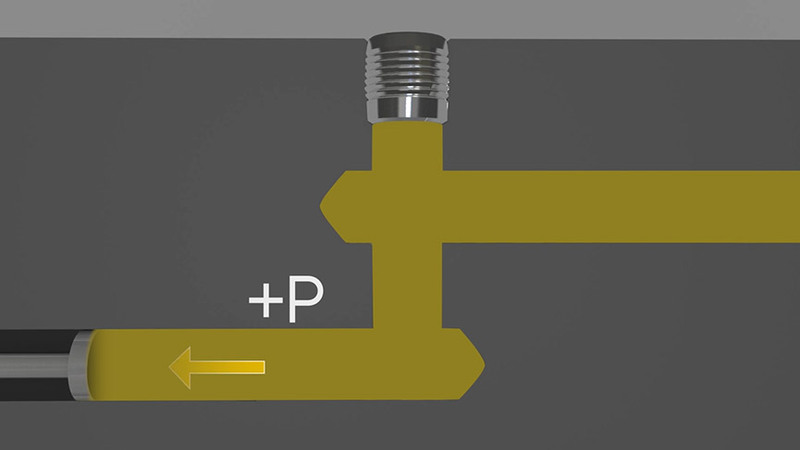 SEALING PLUGS can be used to control and regulate all kinds of flow. Typical applications include, for example, motors, power and drive trains, chassis and brake systems, steering and injection components as well as various hydraulic applications. Fixed parameters allow simple, controlled and reproducible installation, guaranteeing reliable performance even under high pressure. Easy installation in the existing drill hole. No need for thread cutting or the use of additional sealants. The right solution for every area of application. From hand-operated setting tools and pneumatic setting tools to fully automatic systems. The PULLPLUG™ is the result of continuous product development. It offers many advantages compared to previous SEALING PLUG models. 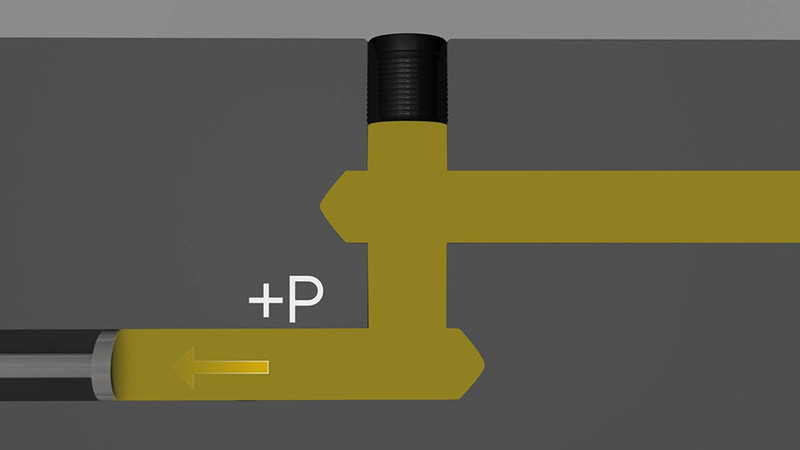 SEALING PLUG models with a ball function according to the push-expansion principle. The ball is pushed into the sleeve, causing it to expand. SEALING PLUG models with a mandrel and PULLPLUGS™ function according to the pull-expansion principle. The mandrel / pin is pulled into the sleeve, causing it to expand. 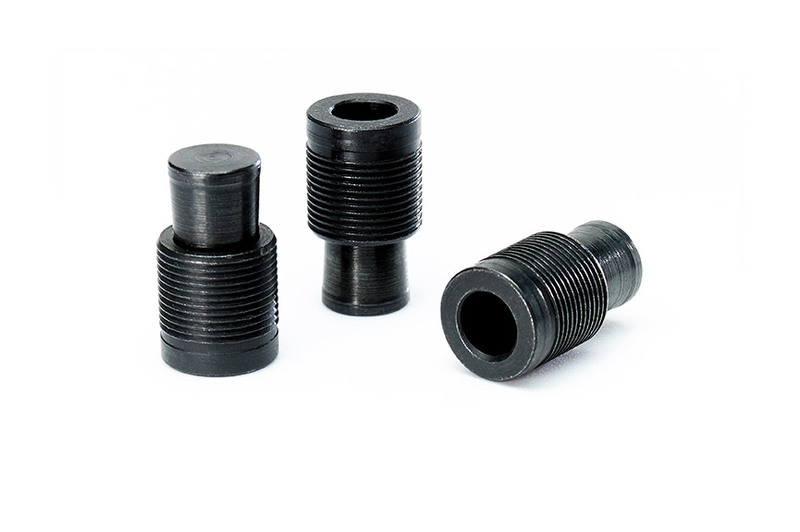 All versions of the SEALING PLUG feature serrations on the outside of the sleeve, which embed the SEALING PLUG in the installation material as it expands. The easy installation into the existing drill hole makes this method particularly efficient as there is no need to cut a thread. Furthermore, additional sealants are not required. 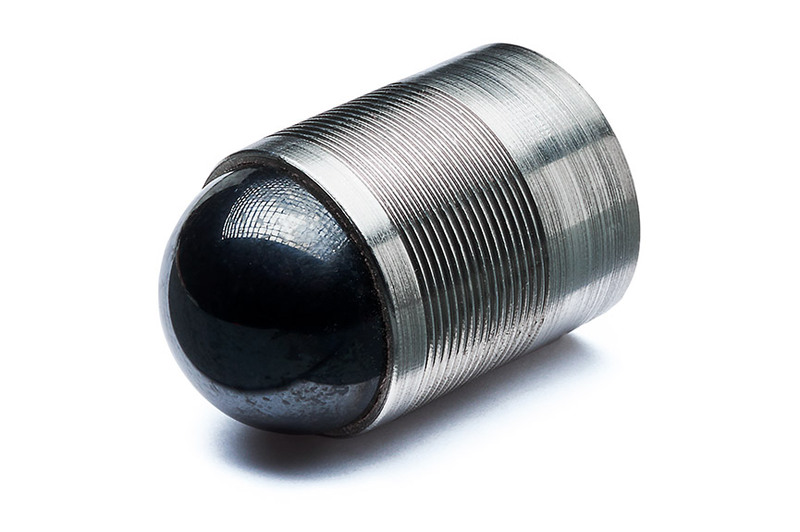 SEALING PLUGs can be used to regulate and control all types of flow as they can withstand operating pressures of up to 500 bar. Below you will find an overview of our standard range, other products and dimensions are available on request. Material combinations of aluminium and V4A stainless steels are also available. Available in diameters from 3 mm to 22 mm. 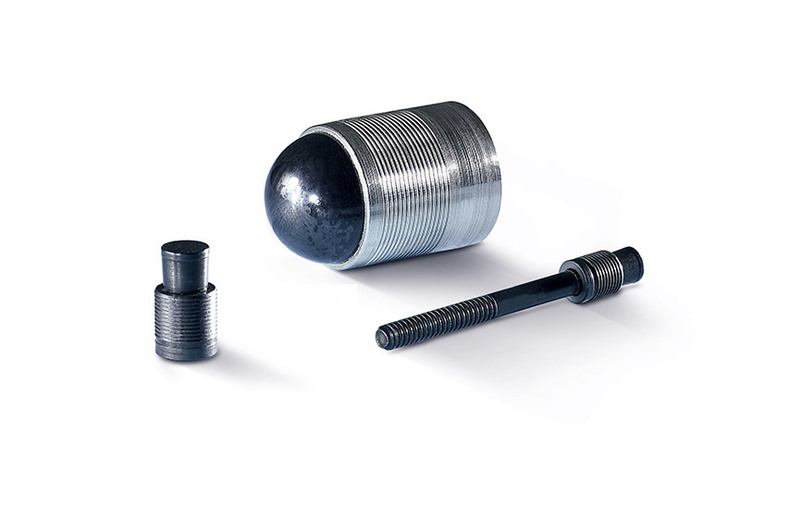 Available in diameters from 4 mm to 10 mm. Available in diameters from 6 mm to 22 mm.